Motus has released its annual Workforce Mobility Benchmark Report revealing that organizations reported the highest average business mileage in 5 years. Top challenges facing businesses with mobile workers include cost control (26%), followed closely by risk and liability exposure (23%). Use of automated mileage tracking is increasing. Organizations report a 9% year-over-year increase in the use of GPS-verified mileage. 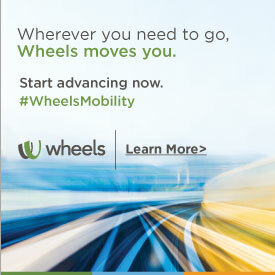 Vehicle reimbursement programs are 32% less expensive than company-provided vehicles. Company-provided vehicles remain the most expensive option, with organizations reporting that fleet vehicles cost nearly 11% more than the average vehicle program spend per mobile worker. There are many opportunities for businesses to improve driver safety. Only 55% of organizations collect documentation to confirm that mobile workers have up-to-date insurance coverage. 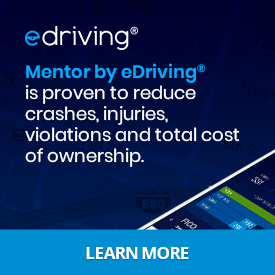 Only 39% use a reactive approach like “defensive driving courses” for employees with multiple Motor Vehicle Record infractions (traffic violations).